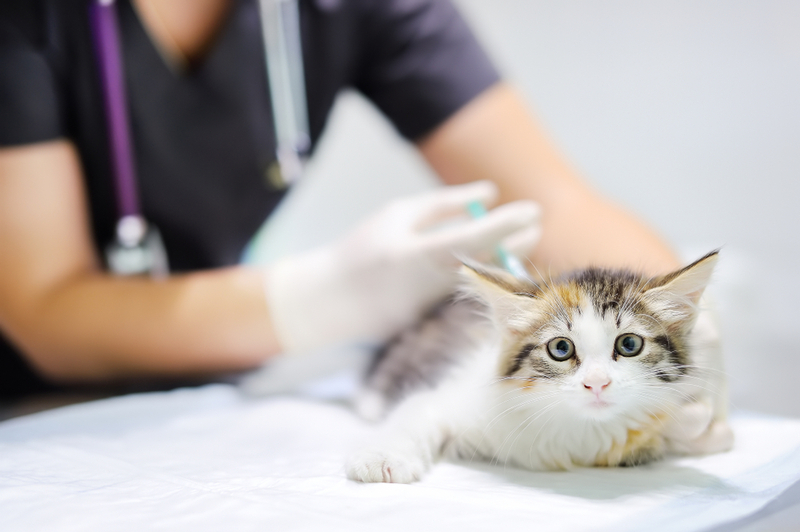 If you have to leave your precious pet for any period of time, you will undoubtedly want to ensure that he will receive the best possible care in your absence. For this reason, and to avoid placing the immense responsibility for dog sitting on the shoulder of someone they love, many canine owners to book their furbaby into a boarding facility if they need to go away. Since your dog is sure to be a very important member of your family, you are probably nervous about leaving him in the care of someone other than yourself. 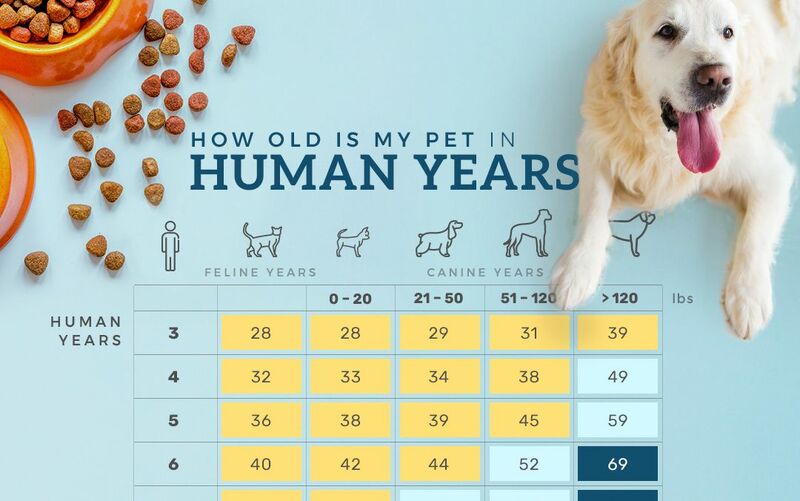 However, finding a high quality, reputable kennel can help alleviate your concerns and let you relax knowing that your dog is somewhere where his safety, happiness, and health is a priority. 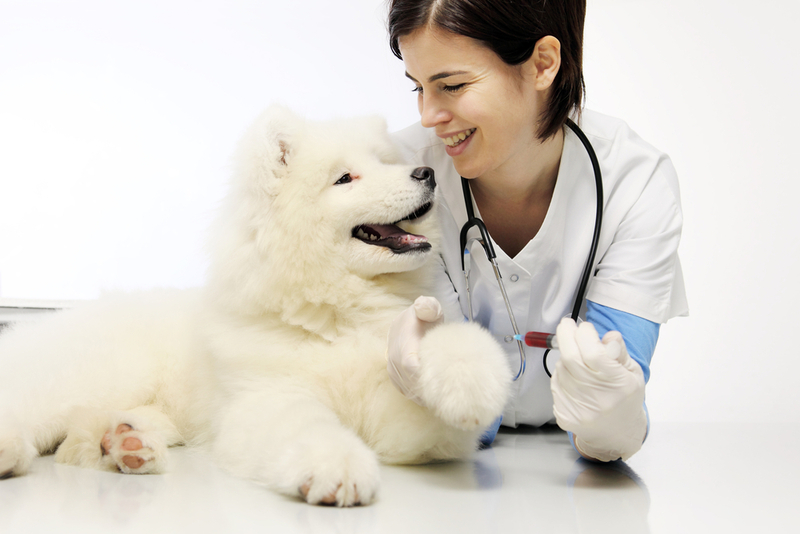 Here is our guide to how to choose the right clinic for dog boarding. While it is important to do your own research to be sure that the boarding facility you use is right for your individual pet, it certainly doesn’t hurt to ask around your friends, family and neighbors who also have dogs to see if they have a clinic that they would recommend. Even if they would prefer not to actually advocate a specific kennels, they may be able to tell you who to avoid and what they disliked about them. 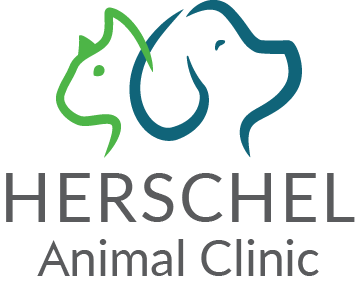 A great quality clinic will have very strict requirements for any dog who wishes to board at the facility. This is because any groups of animals represent an opportunity for illness and disease to spread, and so the proprietors will want to ensure that any dogs coming in to board are as healthy and protected from disease as possible before they are accepted. 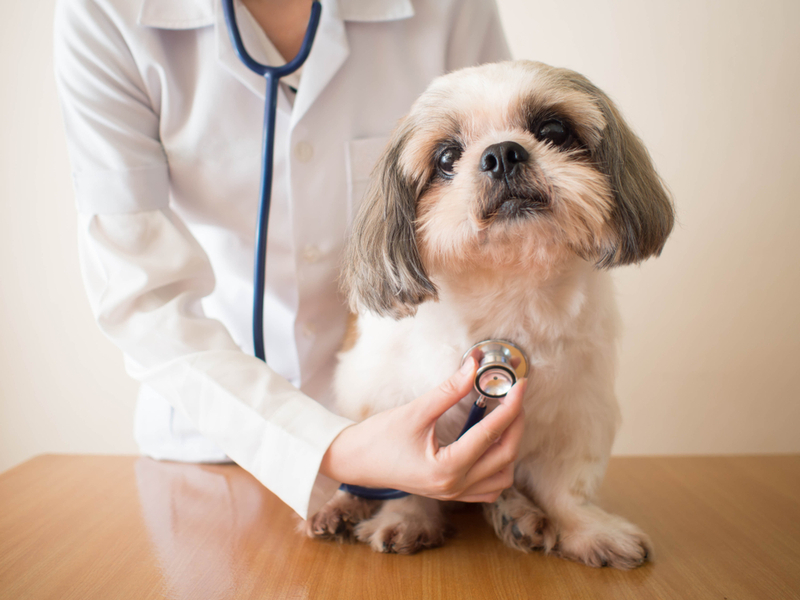 Entry requirements primarily involve being able to prove that your dog is up to date with all of the core vaccines that are needed to help protect him and ensure he can’t spread disease. 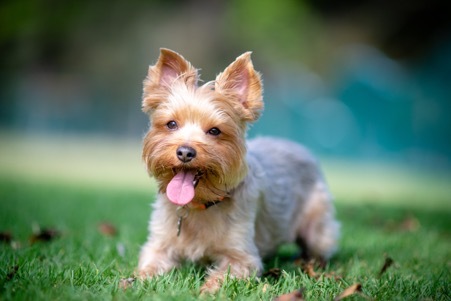 Your chosen facility may also have other requirements, such as the vaccine for kennel cough, proof that your dog has had preventatives for ticks and fleas and is in good general health. Any dog boarding clinic should offer individual accommodation for your pet, so that he has his own personal space when it comes to sleeping, eating and chilling out. Make sure that this is big enough for him to get around comfortably and stretch out in. Check the cleanliness of the living quarters, ensuring that they don’t smell and there is no waste – either food or dog – present. 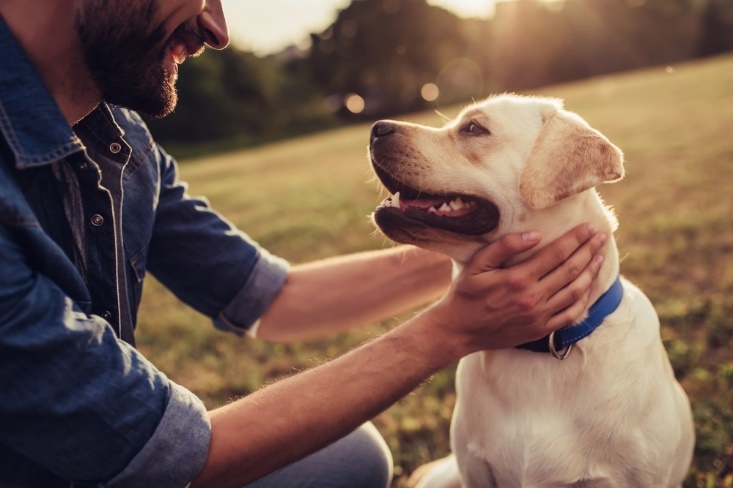 Unless you have requested that your dog is kept separate from all others for the duration of his stay, he will almost certainly be taken to communal areas for play and exercise. 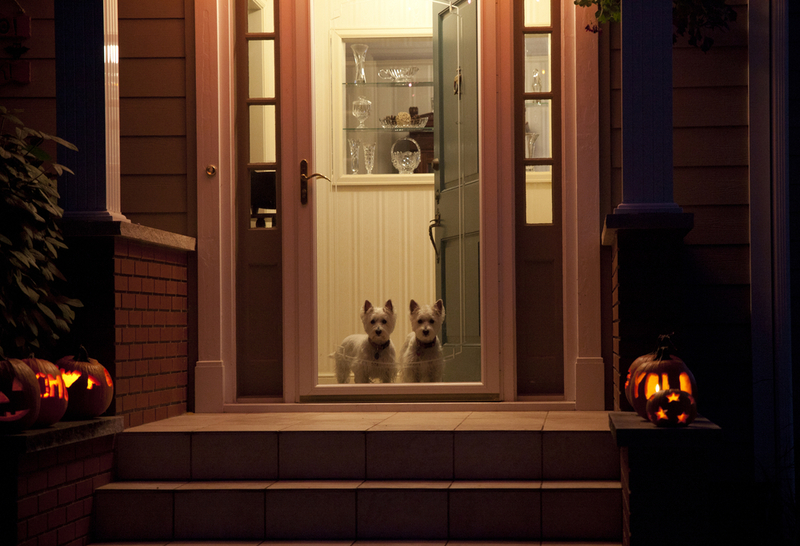 These should have plenty of space for multiple dogs and be clean, bright and airy. 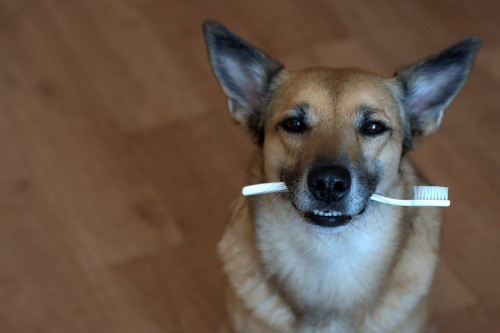 Changing your dog’s diet, even temporarily, can cause him to suffer from digestive problems. Therefore, when you are considering a boarding facility you will want to ensure that they offer the brand of food that he prefers, or that you can take your own for them to dish out at meal times. Most kennels offer a variety of boarding packages which are tailored to the needs of your pet. This enables you to pick things such as how often he is exercised and how many times he is socialized. Some clinics also offer different ‘levels’ of accommodation, meaning you could upgrade to something a bit more luxurious for your dog if you wanted to spoil him! 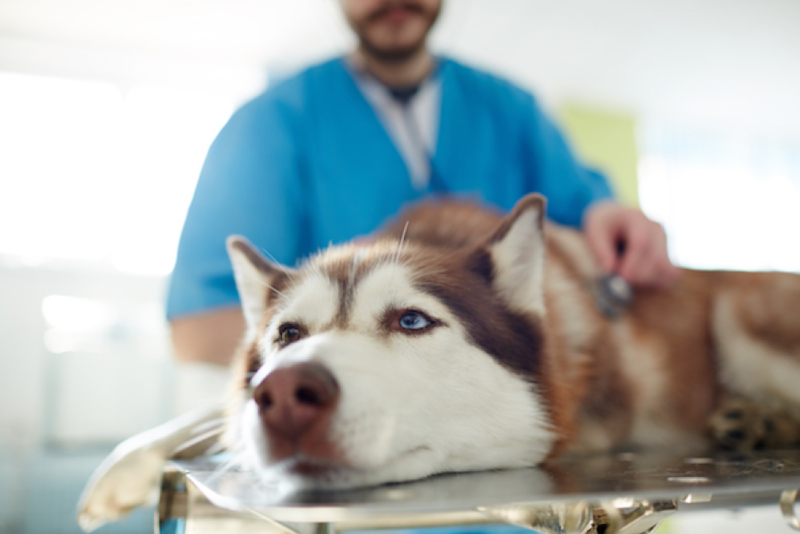 Whether your dog is on medication or not, injuries and illnesses can arise when you least expect them. Therefore, you will want to ensure that your furry best friend is in safe hands if he does become unwell when you are away. 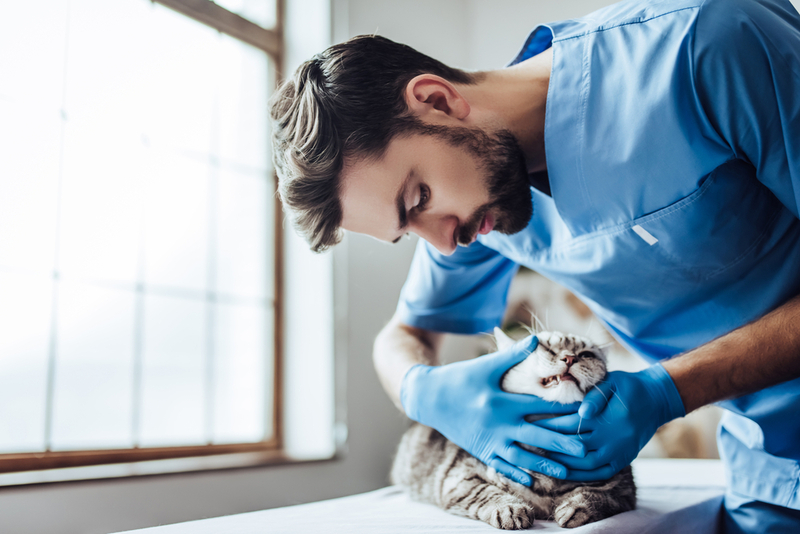 Many facilities have links to experienced and skilled veterinarians and can provide outstanding medical care for your pet. Make sure you ask about this when short-listing potential boarding clinics. 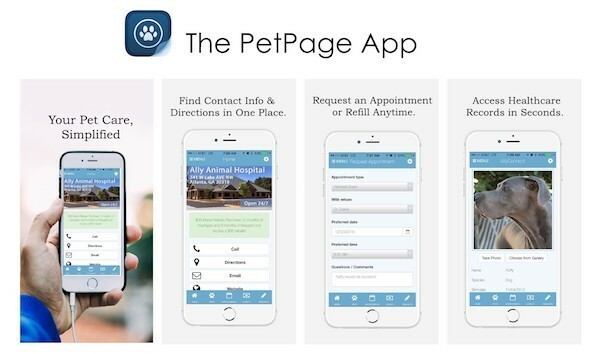 For more information on choosing the right clinic for dog boarding, do not hesitate to contact our clinic in Orlando, Florida for more information.